Call for class schedule-- ENROLL NOW!!! Ballet, Jazz, Tap, HipHop, Lyrical, Musical Theater, Aerial, Barre, Aerial Fitness. whodunit? DANCE RECITAL ~ a wonderful event! 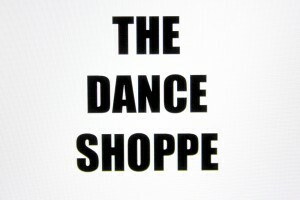 Dance School for Kids – Not Just for Tiffany – It Can Be for Timmy Too! Ballet Class; Canvas or Leather Dance Shoes? ?